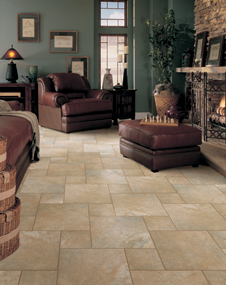 Mira Floors & Interiors are your residential and commercial flooring specialists. From hardwood flooring, to laminate, to carpet, we have options that will suit your needs. We provide specialized services to a variety of businesses. We customize our service to meet your needs. Working with Mira Floors & Interiors has its advantages. You will have the ability to dispatch our mobile flooring showroom to your client's home or office. Why have your clients run all over town? "We Bring the Showroom to You." Doesn't that sound like a better way?